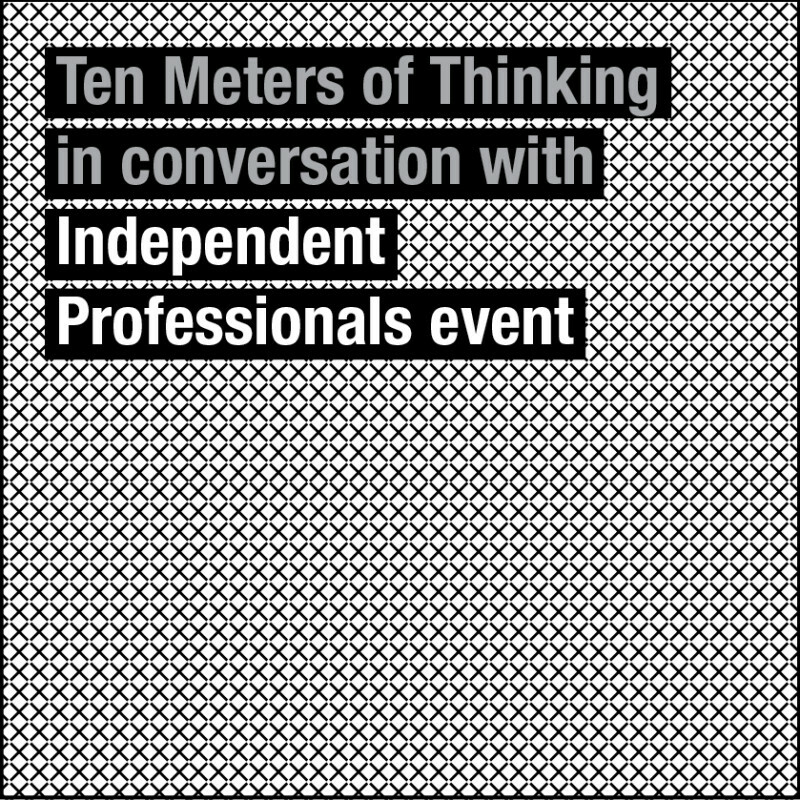 The Knowledge Institute of Independent Professionals (KIZO) invited Paul Hughes to present in the Dutch Newsroom about the Ecology of Design and its influence on the Independent Professional. 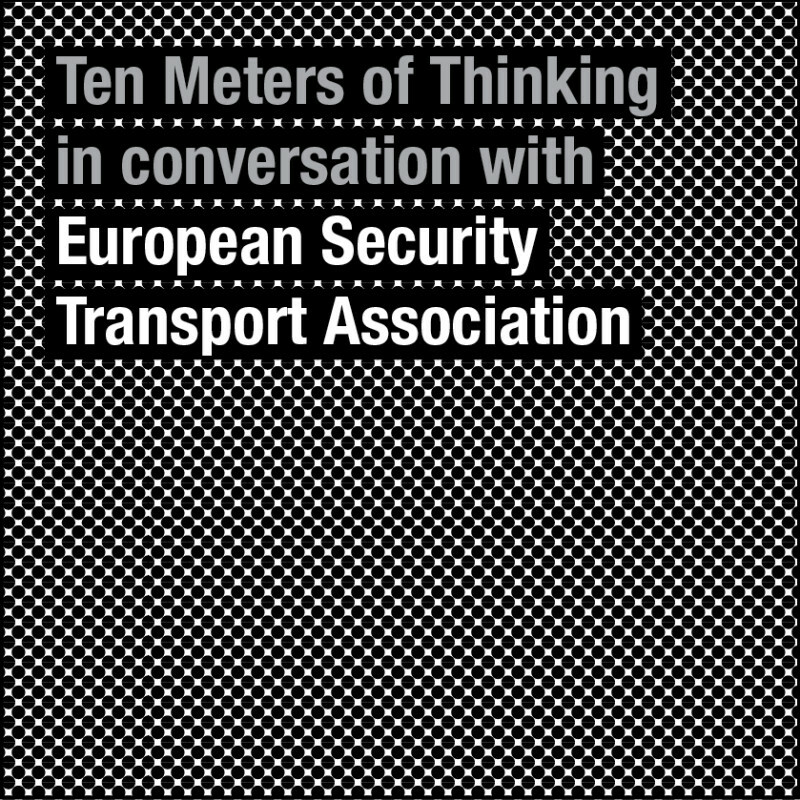 Embrace the Ecology of Design: Book a Ten Meters of Thinking speech now. 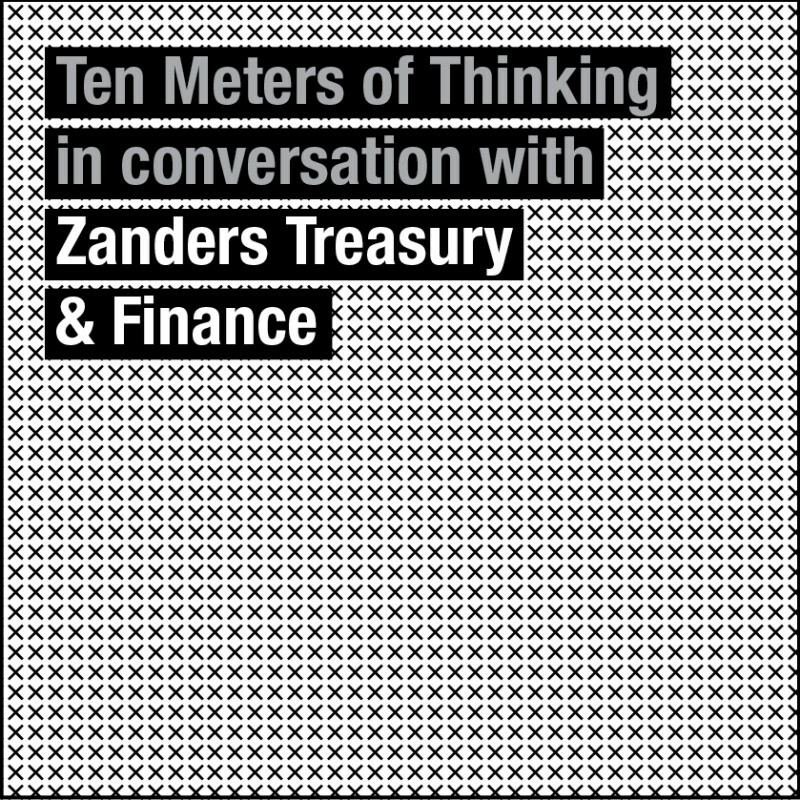 Paul Hughes gave a keynote Ten Meters of Thinking at the annual event for association of the Cash Management industries – highlight the essence of innovation in the classic speech The Circle of Innovation. 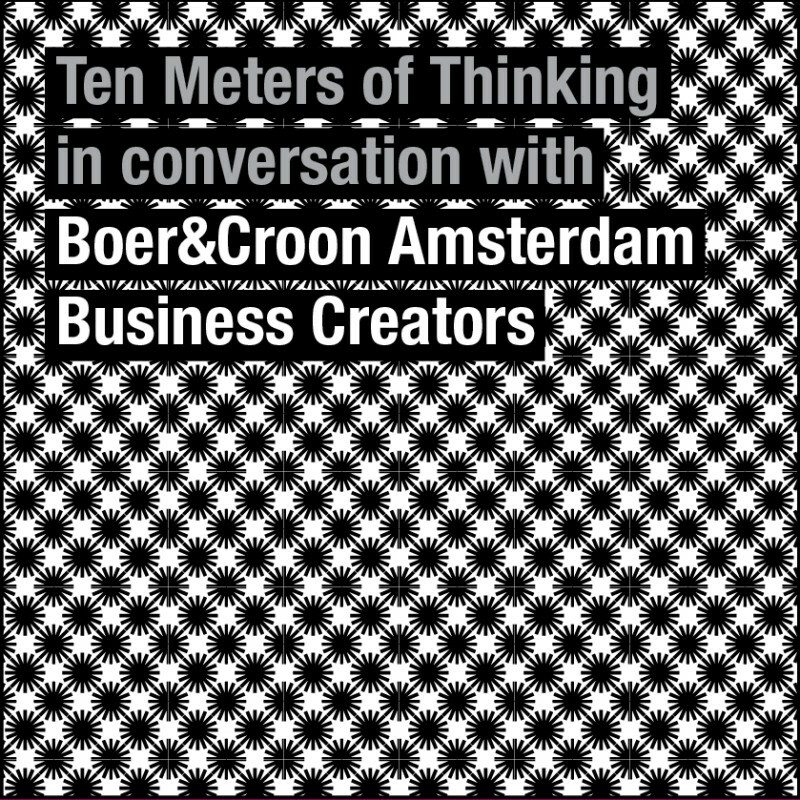 Stap into The Circle of Innovation: Book a Ten Meters of Thinking speech now. Interview in The Dutch Financial Times (Financieele Dagblad). 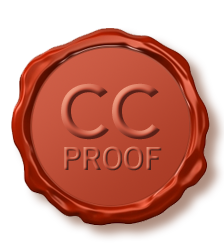 The Dutch government talks about the importance of being a Learning Economy. 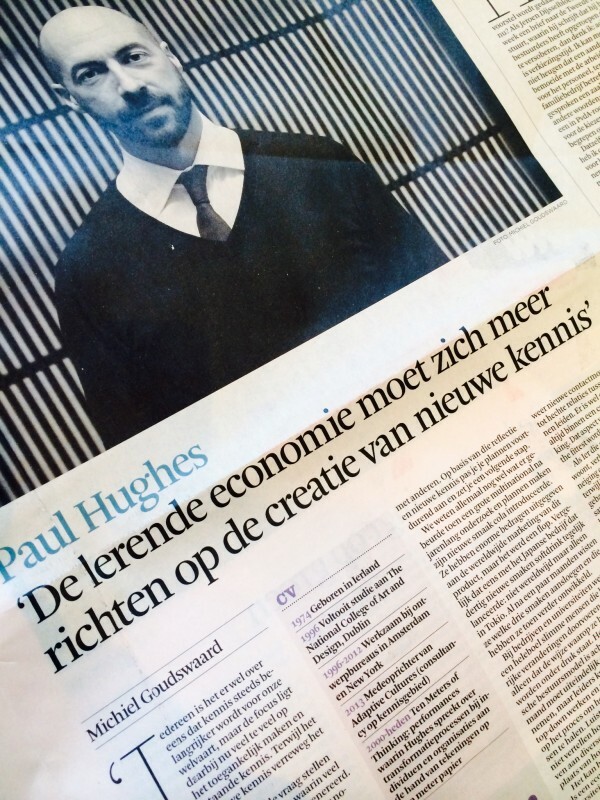 In this interview Paul Hughes highlights the necessity of this Learning Economy being one that not only shares knowledge but rather is focused on the creation of knowledge. Developing cultures that foster knowledge creation is where Paul believes we are moving to & where we can make the most impact.